Love Relentlessly by Tory Burch is a Floral Fruity fragrance for women. Love Relentlessly was launched in 2016. Top notes are fruity notes and pink pepper. Middle notes are iris and rose. Base notes are patchouli, sandalwood, vetiver and amber. The Tory Burch Love Relentlessly 50ml EDP Women's Perfume was added to the Women's Perfume category in January 2018. 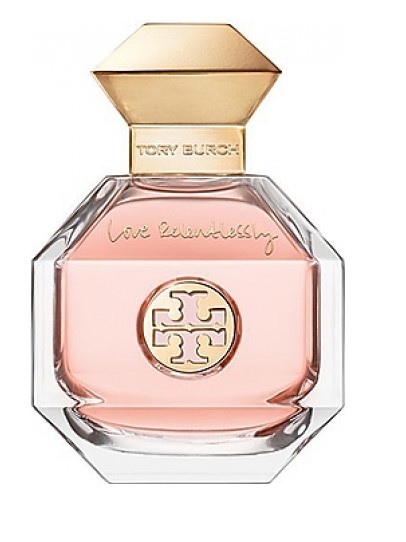 The lowest price GetPrice has found for the Tory Burch Love Relentlessly 50ml EDP Women's Perfume in Australia is $138.95 from Cosmetics Now.